Sydney Laurence was one of the first professionally trained artists to live in the Alaska Territory. Laurence painted a variety of Alaskan scenes in his long and prolific career. 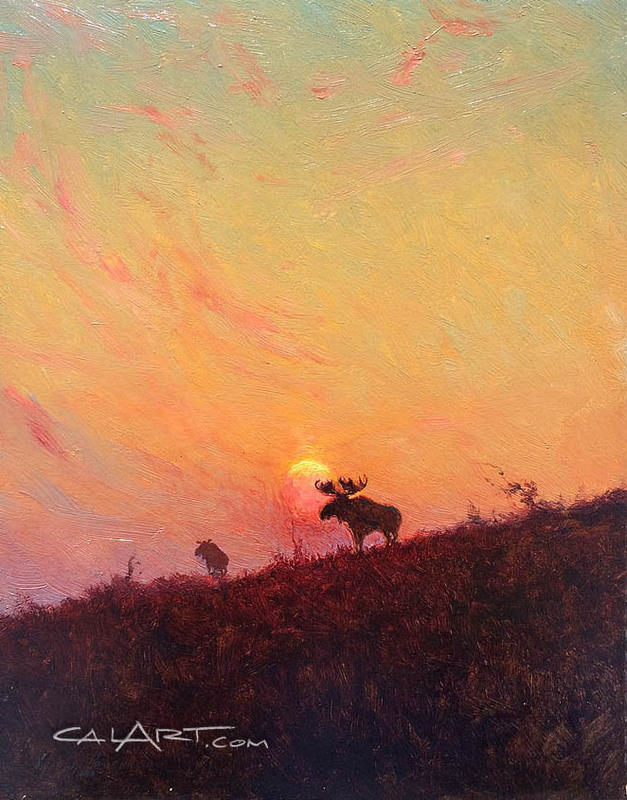 Known for his dramatic landscape paintings of Alaska, Sydney Laurence was one of the first professionally trained artists to live in the Alaska Territory. His trademark subject was Mt. McKinley. Laurence was in the mainstream of a large group of young artists searching for a new way to paint landscape. Reacting against the theatrical, detailed and dramatic paintings of Albert Bierstadt, Thomas Hill, and others, Laurence and his colleagues were attracted to the more subdued tonalist style and plein-air naturalism of Camille Corot and his fellow Barbizon School painters. Laurence and many of his peers were also influenced by the more 'radical' work of the French Impressionists, a movement that flourished from 1880 to 1915. Sydney Laurence's early work places him with American painters whose work embodied tonalism and/or impressionism such as Henry Ward Ranger, Dwight Tyron, John Francis Murphy and George Inness. However, responding to the diverse landscapes he encountered in his travels to England, Europe and Alaska, Laurence developed his own signature style of painting, a combination of realism, tonalism, impressionism, luminism and atmospherics.